"You mightn't expect an old crank like me to appreciate the slim tie. But you'd be wrong. In fact, I recently suggested we cut ours ever so slightly slimmer for the full modern effect." 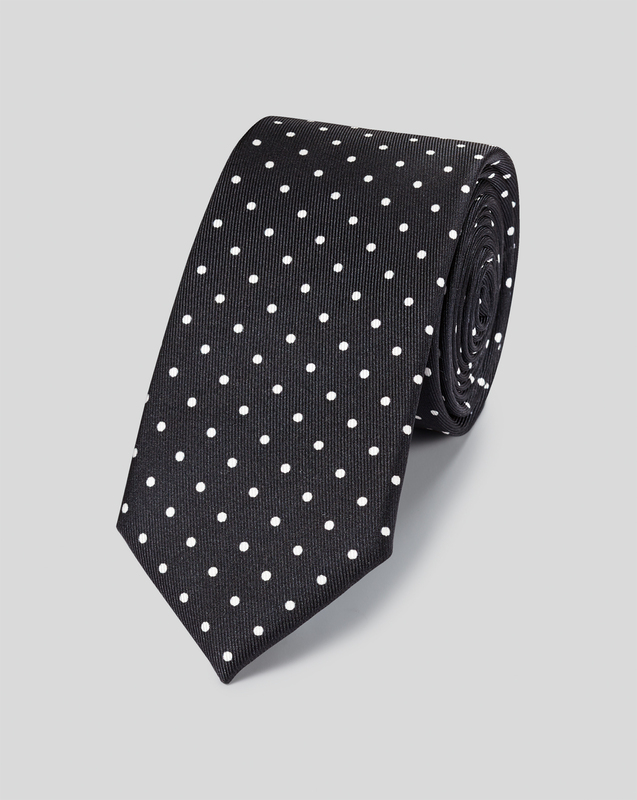 "This is a hand-finished pure silk tie, cut to a sleek 6.5cm blade width."